We pride ourselves on putting you first and providing great service! 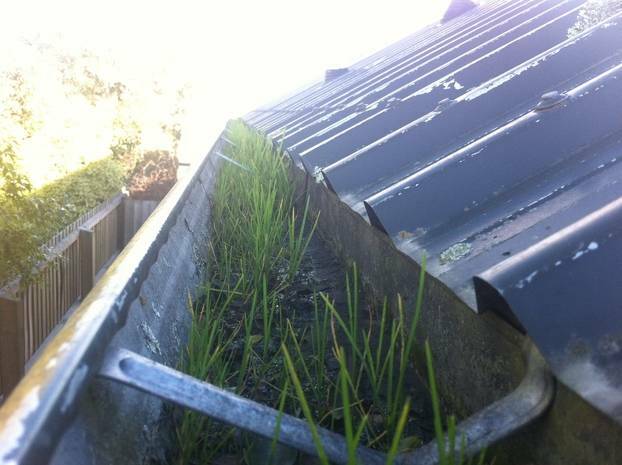 We use the latest in gutter cleaning technology. Our powerful vacuum system can handle both wet and dry blockages. We use quality equipment with a camera attachment to ensure all gutter debris is removed and nothing is left behind. Regular spouting cleaning is essential for keeping your property in good condition. If water is not able to efficiently drain away it can enter your roof cavity and cause serious property damage. It can lead to water marks on your ceilings, damaged electrics, and corrosion. To avoid these types of ongoing issues, we can schedule a one-off appointment or seasonal inspections to take care of clearing your spouting and gutters. 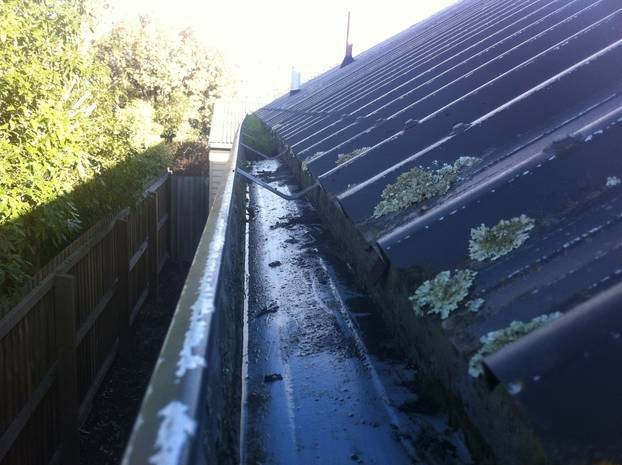 Give us a call or fill in our contact form to discuss how our Christchurch gutter cleaning services can benefit you and your property. Tel us a bit about your property. What suburb are you in? Is it a single or two story home? How many bedrooms? Do you have a garage? We will arrive on time with everything ready to go. Setting up is easy and everything is taken care of by us. We have our own generator to power our equipment so you are not required to be at the property during your appointment. 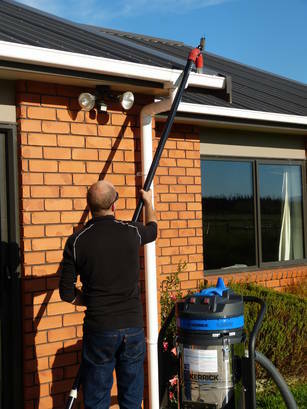 Our equipment includes a state of the art Kerrick vacuum system capable of removing mud, sticks, moss and any debris from your gutters and spouting. The vacuum head has a camera attachment which allows us to inspect the gutters and ensure every blockage is removed and nothing is left behind. Upon completion, we ensure your property is left in a clean and tidy state and all debris is disposed of.